Earlier this month, Adobe reported a cyber-security breach affecting 2.9 million customers’ accounts. However, it has recently revealed that the number is 38 million instead. Adobe has said in its blog that attackers have illegally accessed customer information and source code for several Adobe Creative products: Adobe Acrobat, ColdFusion, ColdFusion Builder. Adobe customer IDs, encrypted passwords, credit card or debit card numbers, expiration dates, and other information relating to customer orders have also been accessed, said Adobe. The company has said it is still in the midst of its investigation, and is resetting customer passwords, notifying customers and banks that are processing customer payments for Adobe. For the full blog post, click here. An Adobe spokesperson told Marketing that it had no updates from the post. She also declined to give figures on the customers affected in Asia. This year, Adobe made major moves to integrate its creative suite services with its Marketing Solutions offerings as an end-to-end solution for both creatives, agencies and marketers, pushing itself as a key player in digital. Adobe invested heavily to build its Marketing Solutions service, acquiring several tech firms such as web and analytics firm Omniture, Day Software, Demdex and Efficient Frontier and more. It offers several services such as campaign optimisation, analytics and social. 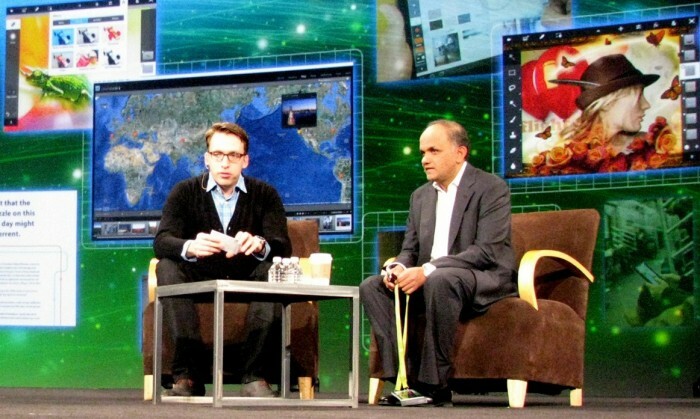 For Asia, Adobe’s focus is markets such as Singapore, Sydney and Japan, Shantanu Narayen (pictured, right), president and chief executive officer of Adobe told Marketing earlier. MAS’ rebranding in limbo: What happens when clients change their minds? Case in point Malaysia Airlines' rebranding pitch. Is the airline losing credibility within its partner ecosystem? ..
Will Ministry of Finance’s socially savvy move with influencers get desired results? The airline’s new customer proposition of bringing the Malaysian experience to customers will be introduced at all points of the t..